Fun glitter microphone accessory, which measures approx. 10” in length. 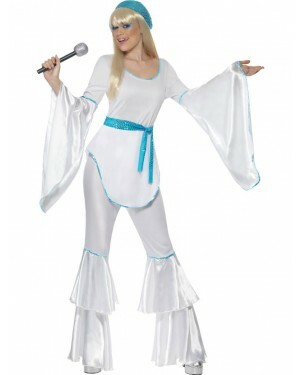 Perfect for 70s Disco, Pop Stars or any music theme! A silver glitter microphone, which measures approximately 10” in length, with a black plastic handle. A great accessory for 70s Disco, Pop Star costumes or any music theme!